Our Mission | CVAAG Animal Rescue | Reidsville NC | Herb Moniz. We at Carolina Veterinary Assistance and Adoption Group will assist homeless, abandoned, abused, injured and stray domestic animals providing shelter, medical assistance and loving homes. We will conduct aggressive adoption policies placing these creatures into non-threatening environments that will benefit both animal and human through reciprocal love and affection. We will also provide financial assistance to low-income and senior pet owners in medical emergencies, plus help pay for emergency treatments of injured, stray animals that can rehabilitate physically and emotionally and adjust to a loving home. 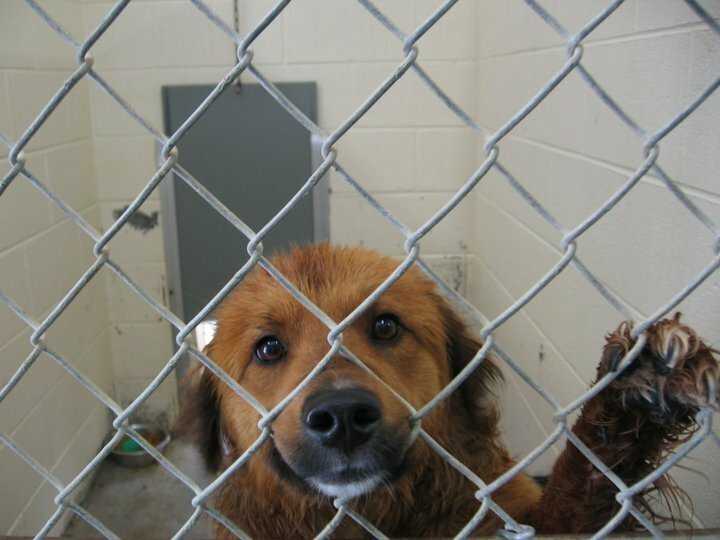 We will work to support local animal shelters and help reduce their euthanasia rates. We will work with other non-profits in conducting spay and neuter drives, adoption fairs and foster programs. Our Garden of Life Animal Sanctuary will help provide any assistance it can during national or local disasters by using all available resources.